Duct sealing increases your home’s energy efficiency and improves indoor air quality, thus easing your fall allergies. 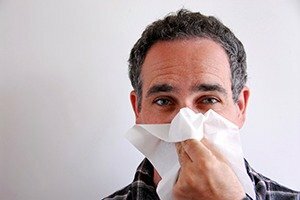 Duct sealing is a wise investment for your home, one that can substantially reduce your fall allergy symptoms and help save you money on the cost of cooling and heating your home. Many duct systems, especially in older homes, are not as carefully sealed as they could be. This leads to inefficiencies in your HVAC system, which translate to poor home air quality, costly energy bills, and a system that has to work harder than it should. When ducts are not sealed as they should be, the indoor air quality gradually becomes compromised. When they are professionally sealed, there are fewer particles, chemicals, and contaminants in the air you breathe, and the indoor air quality is greatly improved. Energy efficiency improves with duct sealing, so you save money on your monthly energy costs because conditioned air is not escaping. You also save money with duct cleaning. Once completed, your HVAC system doesn’t need to work as hard as it did before. That means fewer costly breakdowns. 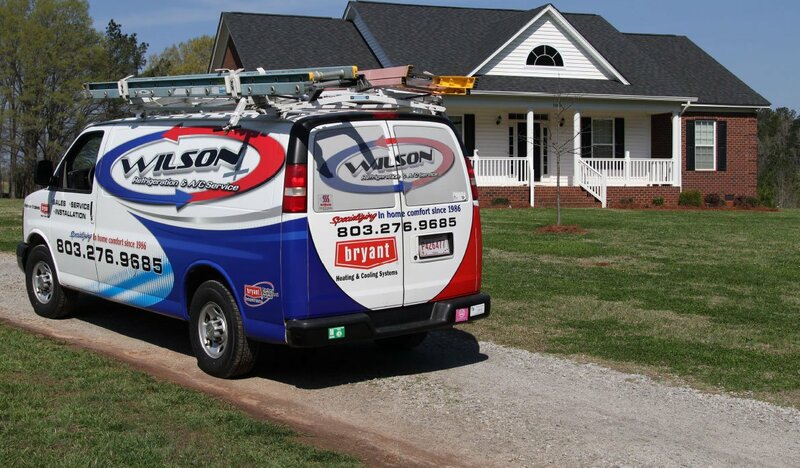 If you have concerns about the ducts in your home, the Wilson’s team can evaluate them and let you know if you need duct sealing. Our team of professionals is ready to improve your ductwork performance by as much as 90%. 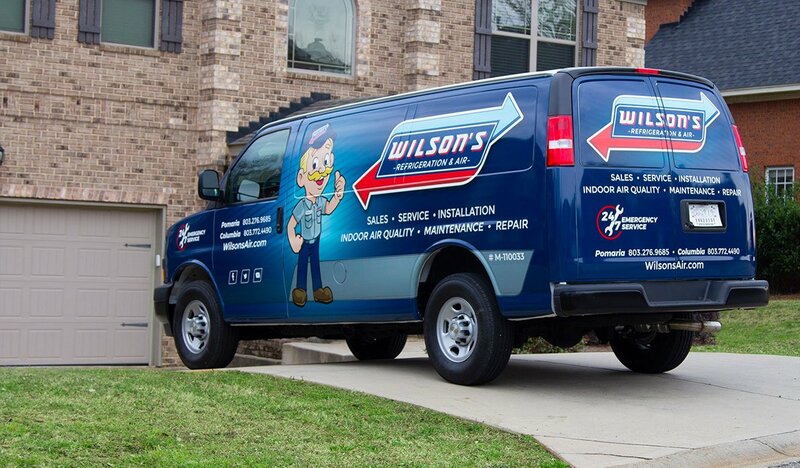 Contact Wilson’s now to schedule your duct sealing for better indoor air quality and energy efficiency.